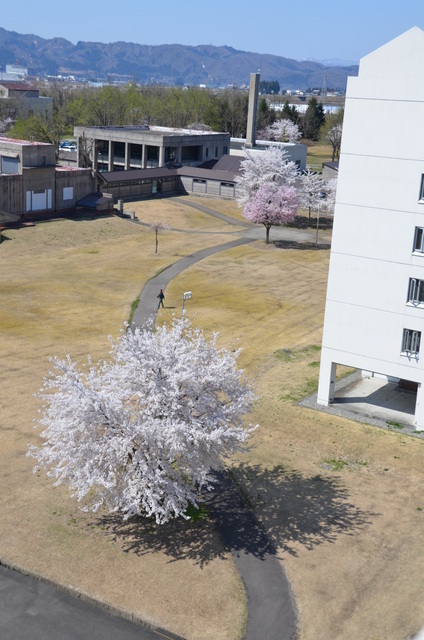 IUJ, with its uniquely internationalized campus environment where English is the shared language, proudly offers special training programs to Japan‘s leading corporations. lUJ’s international students participate in these programs as facilitators making the programs different from what other institutions can offer. The common theme for the programs is to help corporate Japan prepare to be more effective in the emerging markets. Emerging countries in the Asia-Pacific region and beyond are rapidly changing into production hubs as well as huge consumption markets. Many Japanese corporations are expanding their businesses to these countries in increasing numbers. They recognize that globalization in emerging markets is a major opportunity to be capitalized on as part of their growth strategies. There is a strong need in these corporations for competent global managers who can lead the international business deployment. The IUJ’s Global Leadership Program (GLP) aims to respond to this critical need to develop and train such global managers. Highly effective global managers are equipped with 2 important management skills combined; i.e., business skills and intercultural management skills. The effective managers achieve high performances by taking full advantage of these “smart skills.” Hence the GLP focuses on the development of the smart skills, which will nurture the needed global mindset in global managers. A 1-week program aims to train its employees to be able to communicate smoothly in English in multi-cultural business environments. IUJ’s skilled English faculty guides the learning, and our international students participate to encourage English usage in class and in social settings. Participants learn how to engage in meetings, carry on discussions, socialize in an allEnglish environment, give presentations to an international audience, and write business emails, etc. They immediately put their new skills into practice during class and in campus functions. IUJ offers customized 1 week programs for Japanese corporate employees and overseas staff. These programs provide specialized trainings which are essential for global leaders. Typically the programs focus on two goals. The first focus areas deal with intercultural communication and management skills (soft side, such as cross-cultural communications and presentation). The other focus areas include functional international management skills (hard side, such as strategic management, financial accounting, and organizational behavior). All sessions are designed to be highly interactive and intensive, involving IUJ’s international students who serve as discussion facilitators who cooperate and challenge the participants in conducting their coursework.